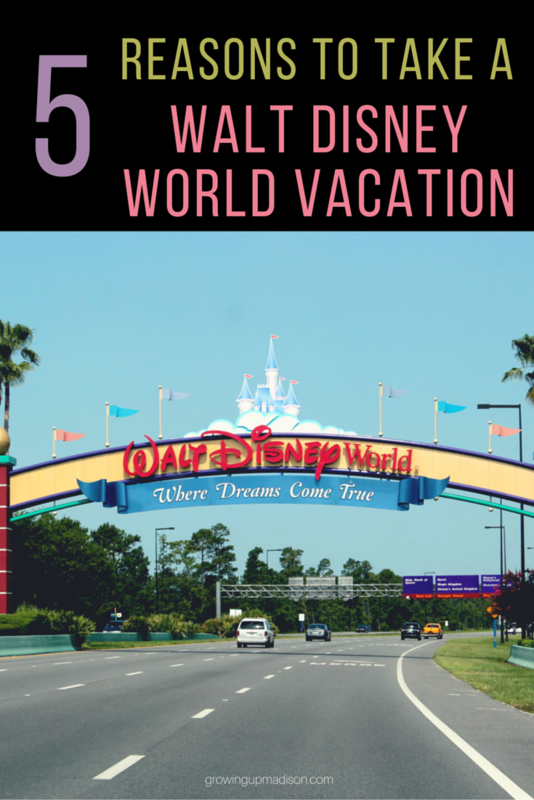 5 Reasons to Take a Walt Disney World Vacation Today! If you're like me, any reason is a good reason to take a vacation to Disney World. I know that you are secretly planning a getaway to Walt Disney World — The Most Magical Place On Earth. The sights, smells, and sounds of Disney are unique to anywhere in the world, and it’s truly a place where magic is real and dreams come true. Now is the time to go! Disney World has opened new attractions, it’s more economical to travel now, and Disney is simply wonderful. Read on to find out 5 reasons why you should plan your Disney vacation as soon as possible! The long wait for Soarin Around The World is over! On June 17th, this incredible attraction opened to the public, providing an incredible experience for riders. The ride takes you across the Great Wall of China, Sydney Harbor in Australia, around the Matterhorn in Switzerland, through the Safaris of Africa, and more. The ride is awe-inspiring, offering unique points of view to guests, and giving them an unforgettable experience. Soarin Over California has been closed since January, much to the chagrin of Disney enthusiasts. If you or your child are Frozen fans like the rest of the world, you will need to stop by EPCOT to visit the brand new Frozen Ever After ride. This adventure takes you through the kingdom of Arendelle, starting at the docks of the fjord, and then taking you to visit Kristoff and the Trolls, Elsa’s castle, and then glide back down to the city to finish your “Summer Snow Day.” You can also meet Anna and Elsa in their brand new Royal Sommerhus in the Norway Pavilion of EPCOT. Also, Kristoff and Olaf lead the new Frozen Games at Blizzard Beach where families can compete in different events such as Slide Races, the Snowball Toss, Ice Pail Relays, Ski Pole Limbo and more. 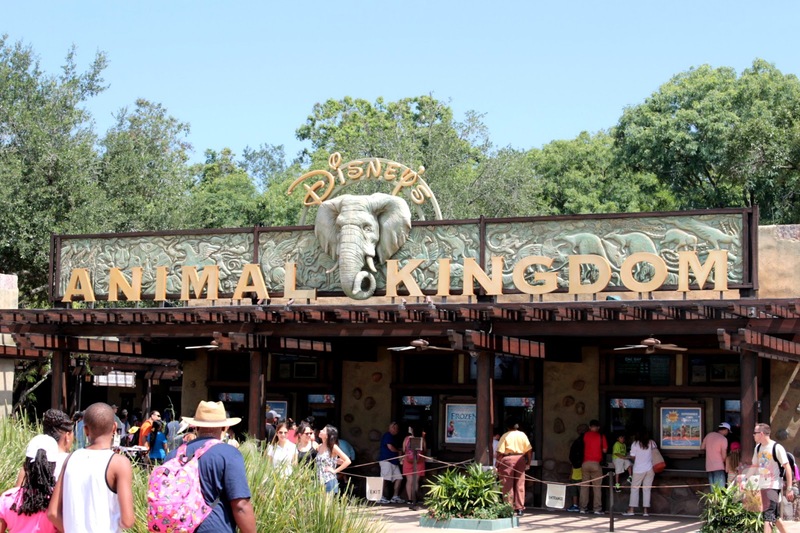 Disney’s Animal Kingdom is open later than ever with a few new attractions. For one, The Tree of Life comes to life at sunset. The spirits of the animals carved into the trunk prance about with stunning animation and imagery. Along Discovery River, you will find The Jungle Book: Alive with Magic, a spectacular show that happens every 20 minutes after sunset. Lastly, you can visit the Kilimanjaro Safaris ride well into the night with special sunset lighting, allowing you to see nocturnal animals you may have missed during the day. Unfortunately, the “Rivers of Light” show has been postponed until October. If you’re planning to drive down to Orlando, you’re in luck! Following the yearly spike in May, gas prices are starting to fall. Over the course of the year, gas prices rise and fall as follows: in January, prices are low, and then continue to rise until May, when they hit the yearly high. Throughout the summer, they start to drop, rising again in August, and then continue to drop until the end of the year, when they cycle repeats. This all depends on how many parks you would like to visit, and how thorough you would like to be. If you have the time, get a 5 day pass, giving yourself one day to visit each park, and the last day to return to your favorite one. Once you hit 4 days, it is only $15 to add another day onto your pass. Do not get a park hopper pass, as you will waste time running between parks (trust me, Walt Disney World is HUGE). Take the time to appreciate each park, meet the characters, ride the attractions, wander through the ambiance, eat at the restaurants (if you’re trying to save money, grab a late lunch/early dinner so that you can still eat your dinner with lunch prices). You should plan to at least stay two days. If you’re getting one ticket, for one day, ticket prices vary based on the time of year you visit and which park you want to see, so if you want to avoid that surcharge, buy a multi-day pass (unless you’re visiting the end of August or through September). Let's discuss: What are your reasons for wanting to visit Walt Disney World. Oh how exciting and I can't wait to see photos! We're going back next year but doing Disneyland this year. I haven't been there since my kids were little. I bet it looks so different now. So much more to see. Well I don't know when was the last time you went, but there are always new additions so it might be a lot different now. We went to Disneyland last summer and the kids loved it. We want to do Disneyworld for a few days when the kids are a little older. These are great tips! We want to do Disneyland this summer so we're doing it the opposite of you. I am so excited they finally updated the DW Soarin. I can't wait to get back there in Aug to check it out. We're doing Disneyland this August but will be doing Disney World next year so will be able to check it out for ourselves then. Those are all great reasons. We haven't gone to Disney in years but I'd love to go back with my grown kids now! I'm sure that will be a lot of fun for you all. I would love to visit Walt Disney World just to act and feel like a kid again! These are awesome tips. Thank you for sharing. And thank you for stopping by Stephanie. I used to go to Disney a few times a year when I lived in FL. It was always a blast! Frozen Ever After sounds awesome! Oh I'm super excited for Frozen Ever After myself and can't wait to experience it next year when we visit. I'm headed there in October and can't wait. I think it's been about 3 years since last I went. We'll fly though this time. I want to see the Frozen Ever After ride. We were there last summer but October sounds like a great time to do it. The weather would be pretty nice then too. Not too hot or too cold. We've been a few times when we lived in LA. I'd love to go back now that my son is a little older. Thanks for the tips. You're very welcome and I hope you're able to do it soon. I Love WDW! We go every year, at least once a year! Love your post! We do it yearly as well and love it but this year we're doing Disneyland instead. Well there are even more new things so you'll have a blast now once again. We LOVE Disney! We haven't been to Disney World in a few years, but have plans to take the boys again this Fall. Thanks for the tips! Oh I'm pretty sure that they'll have a great time and I can't wait to see your pics. Well now I have to go BACK! We went in the beginning of the year but missed Frozen Ever After and Soarin Around the World! I can think of a million reasons to go there. You nailed it.